Once I posted these little darlings in the shop, I knew they would be irresistible. What Primary teacher could stay away from such a perfect little treat wrapped in a ‘scripture-themed’ package? Now, the adorable design has been adapted for full-size Nerds boxes as well. This printable gift is the perfect way to wish your primary kids a happy birthday and remind them about the sweetness found inside their scriptures. The best part about these little gifts is that they’re storage-friendly. You could make dozens of them while you have your next presidency meeting and then store them in the Primary closet all year. 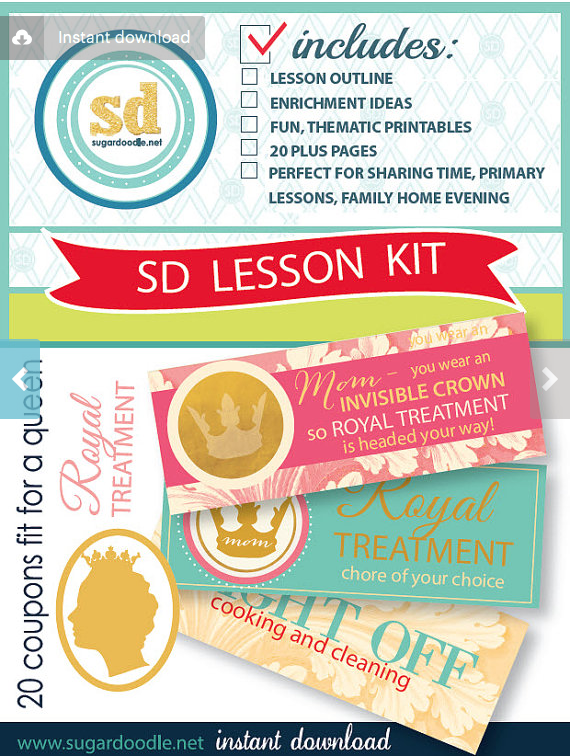 The printables print three to a page so you for $3.50 (plus candy and paper expenses) you can make countless little boxes of joy. You can find both the large, happy birthday printable and the smaller, primary theme printable in the Sugardoodle Etsy Shop. Need some tips on making these fast? Click here to see a short video tutorial on how to assemble all of MeckMom’s cute candy grams. 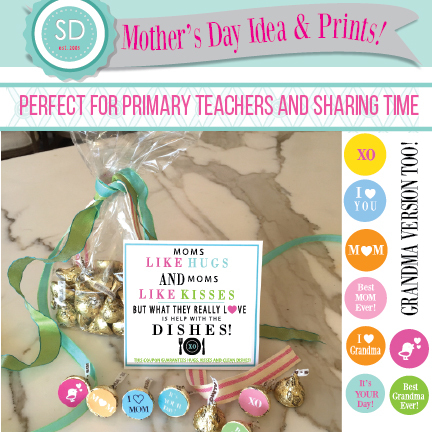 This entry was posted in Gifts, Primary, Printables and tagged birthday gift, candy gram, happy birthday, meckmom, nerds, Primary, primary presidency help on April 11, 2016 by Maria Eckersley.